David Saint was born in the northeast of England and read music at Hull and Liverpool Universities. He studied the organ with Clifford Hartley, Dr Alan Spedding and Dame Gillian Weir. David was awarded the Royal College of Organists’ Turpin Prize for the FRCO diploma at the age of 20 and was the first organ Scholar to be appointed to Liverpool Metropolitan Cathedral. Since 1978, he has been Organist and Director of Music at St Chad’s Cathedral and is responsible for the highly acclaimed Walker organ built there in the 1990s. Active as a choral director and recitalist, David has recently performed in the McEwan Hall (Edinburgh), the Kaiserdom in Frankfurt, Sankt Wendel Basilika (Germany), St-Eligius Völklingen (Germany), St-Lawrence Dahn (Germany), Kem Yung University (South Korea), St George’s Hanover Square and Westminster Cathedral. David is a former Trustee and past Chairman of the Royal College of Organists, he was awarded FRSCM in 2012 and Fellowship of Royal Birmingham Conservatoire (FRBC) in 2015. 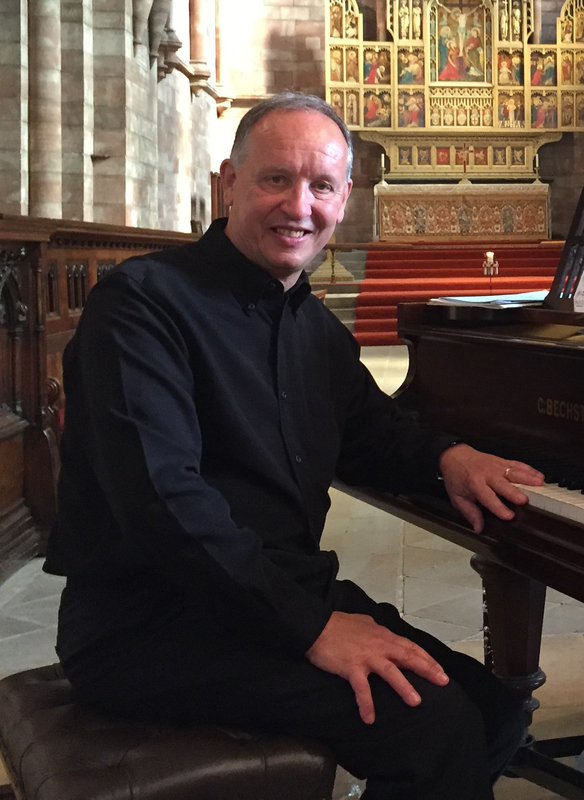 David is President of the Incorporated Society of Musicians (ISM), Chair of the Incorporated Association of Organists (IAO) and Artistic Director of the Bromsgrove International Musicians’ Competition (BIMC). Alastair is Principal Clarinettist with the Birmingham Philharmonic Orchestra as well as Principal Clarinettist of the Orchestra of St John, Bromsgrove, the orchestra that he also founded and manages . Both a pianist and a clarinettist since childhood, Alastair has played nationally and internationally as a concerto soloist on piano and clarinet with many leading midland amateur orchestras. He is regularly the chosen piano accompanist for soloists in recitals and examinations at the University of Birmingham and the Royal Birmingham Conservatoire and performs often in chamber ensemble concerts on both clarinet and piano. 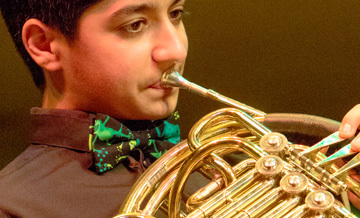 He is Chair of Bromsgrove Concerts and of the Birmingham Philharmonic Concerto Competition Prize Fund. Richard Jenkinson is currently Musical Director of the British Police Symphony Orchestra (BPSO) and the Orchestra of St John, Bromsgrove. He is also Musical Director of the orchestra and choir of GKT Music Society at King's College, London and, for the last year, has been conductor of the Worcestershire Youth Orchestra. 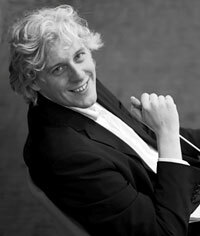 In addition, he is completing a PhD at the University of Birmingham focussed on the music of Zoltan Kodaly. A cellist since the age of five, he started conducting whilst at Repton School before continuing his career as a cellist and conductor, having won a scholarship to the Guildhall School of Music and Drama. He graduated in 1994 with distinction and was awarded the Guildhall's coveted Gold Medal for a performance of Dvořák's Cello Concerto in the Barbican. The following year, he won the first prize in the Italian Vittorio Gui Chamber Music Competition. 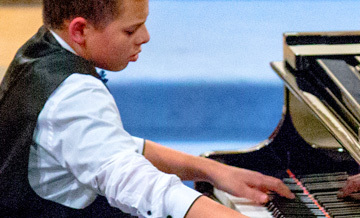 An invitation to join the Countess of Munster recital scheme followed and he has since, in partnership with the pianist, Benjamin Frith, played recitals at London venues including the Wigmore Hall and the Royal Albert Hall. He continues to be much in demand both as a concert cellist and conductor. Sarah Oliver is sixth form co-ordinator within the academic music department at Chetham’s School of Music in Manchester. She began her musical education in Manchester studying piano with Peter Wild and oboe with Val Taylor. Whilst reading for a degree in music at Christ Church, Oxford she was an active collaborative pianist and chamber musician, as well as continuing her musical studies in London. On graduating, she moved to Dublin to sing with the vocal group Anúna (an integral part of Riverdance – The Show in the mid-1990s), with whom she travelled extensively and made a number of critically acclaimed recordings, before embarking on postgraduate study and subsequently a career in music education. 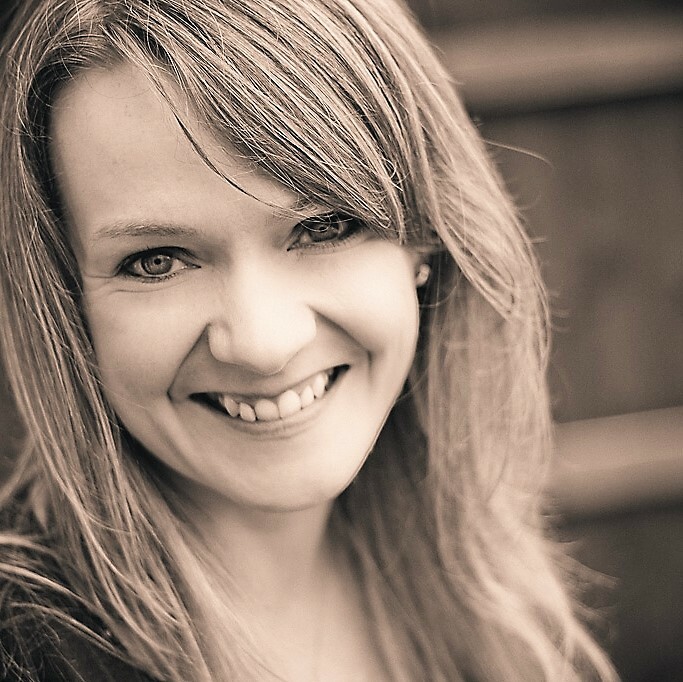 Sarah specialises in music from the 12th to 15th centuries and is currently working on a PhD in English polyphony and song in 13th century literary, lyric and cultural contexts. She combines teaching, and being a senior examiner for the A level exam board AQA, with freelance writing for early music journals. 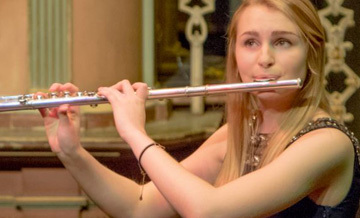 She also examines for ABRSM, both in the UK and internationally. Sarah is a Trustee of the musical charity The Commonwealth Resounds!, an organisation which supports the work of musicians across the Commonwealth, most especially in developing countries. In this capacity she has planned and run outreach projects in Trinidad, Australia, Sri Lanka, Malta and Uganda, with a future East African collaboration in the pipeline to coincide with the CHOGM in Rwanda in 2020.